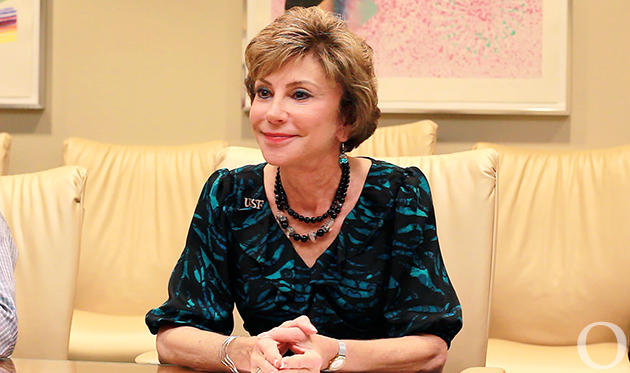 After nearly serving two decades in her role as System President, Judy Genshaft will retire July 1. The search to find the seventh president in USF's history is now on the fast track to completion. ORACLE FILE PHOTO. During Wednesday’s interviews with the four finalists vying to replace President Judy Genshaft, the looming consolidation took center stage. Each candidate was given about an hour to answer a series of interview questions. 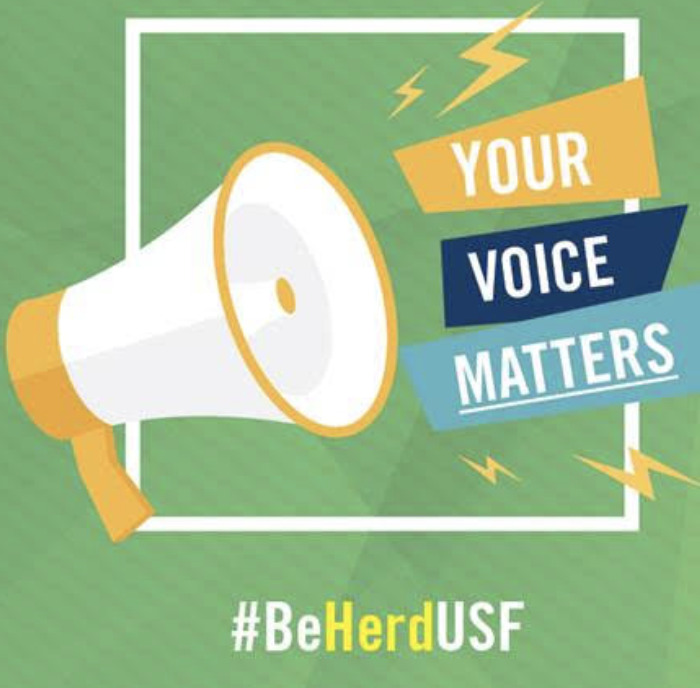 They received a roughly 400-page report consisting of notable USF-related information to review beforehand. On Thursday, each finalist will participate in “candidate conversations” across USF’s three campuses — Tampa, St. Pete and Sarasota-Manatee. The finalists will then be interviewed again on Friday by the Board of Trustees (BOT). Les Muma, head of the Presidential Search Committee, is also a member of BOT. 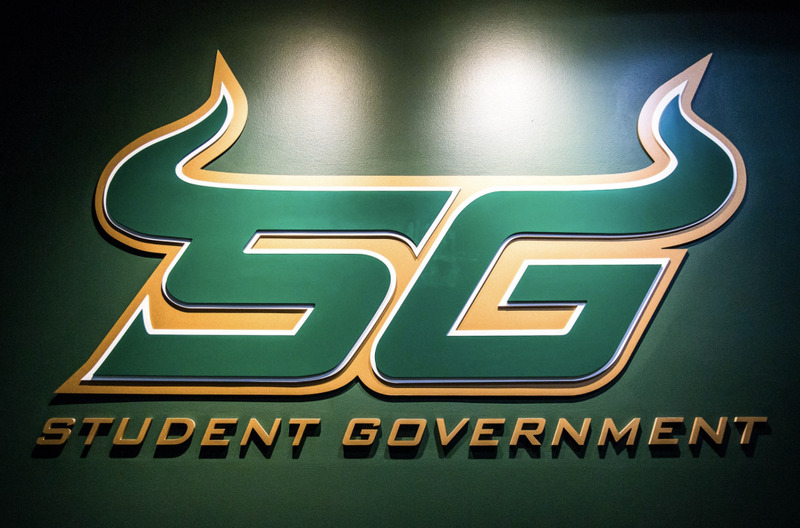 Directly after the interviews, the BOT will have a meeting and is expected pick the next USF president. Genshaft will retire July 1. For the most part, the questions asked on Wednesday were consistent among the candidates. The open-ended question of why each presidential hopeful was interested in the opportunity and how their experiences make them valuable candidates was asked of each. “To me, I see the university as poised to go to that next level of achievement,” finalist Jeffrey Vitter said. Jeffrey Vitter. SPECIAL TO THE ORACLE/USF. 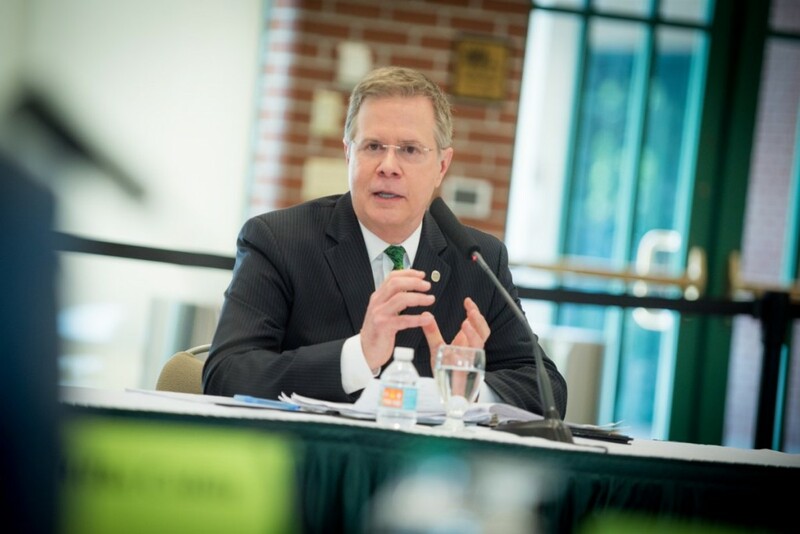 Similar to Vitter, finalist Steven Currall highlighted the success USF has had and what he considers to be its upward trajectory. 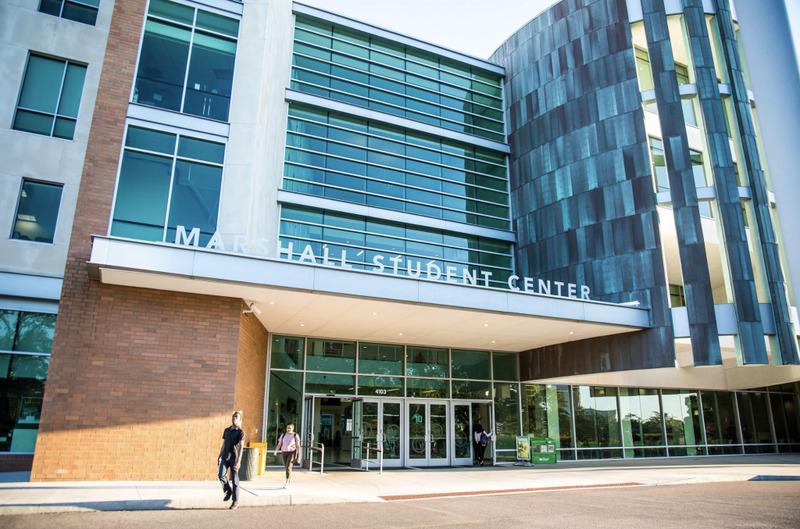 “It’s really a public research university like no other in terms of its position,” Currall said. Finalist Debasish Dutta took time to talk about his many leadership roles within faculty and administration at the University of Michigan, Purdue, the University of Illinois and Rutgers University-New Brunswick. Dutta said that though he has served as both an educator and administrator in the past, he believes that he is ready to take on the role of system president with a wider view of a university system. “Now is the opportunity to look at the institution as a whole,” Dutta said. 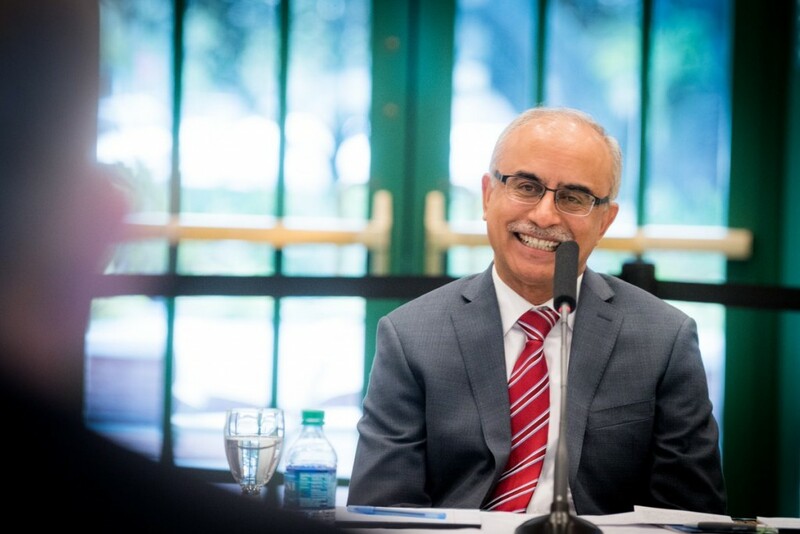 During his interview, Dutta also explained an apparent controversy that resulted in him leaving chancellor role at Rutgers-New Brunswick after less than a year. He said he stepped down in 2018 after being hired the year prior due to a disagreement with the president of the university about the responsibilities included in his position. He said he had less autonomy than he understood he would have. On the other hand, finalist Wanda Blanchett took the time to talk about her background and the fact that her parents never had the opportunity to graduate high school. “I exemplify what we hope society would do in terms of reaching students and providing access, so part of my interest in this position stems from my own personal experience,” Blanchett said. 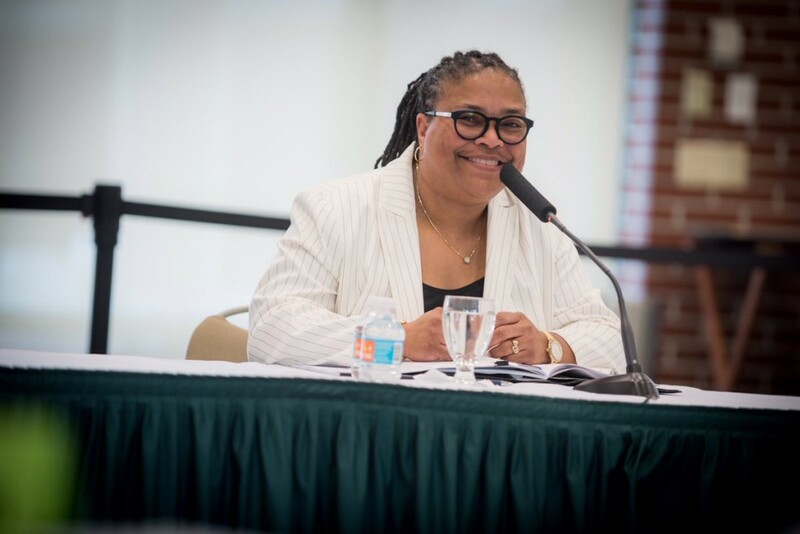 Blanchett currently serves as the interim provost and executive vice president of Academic Affairs at Dutta’s same institution, Rutgers-New Brunswick. Blanchett, along with the other three candidates, had the time to ask her own questions during their respective interview. She elicited a strong emotional response from trustee Byron Shinn, a member of the Presidential Search Committee, representing the Sarasota-Manatee campus. She asked the committee what was necessary in order for each campus to keep its individual mission while undergoing consolidation of the three campuses. Blanchett went on to talk more about consolidation after this to describe how the challenges will continue even after the required 2020 deadline to have the universities merged. “It’s important for people to feel heard and really listened to,” she said. 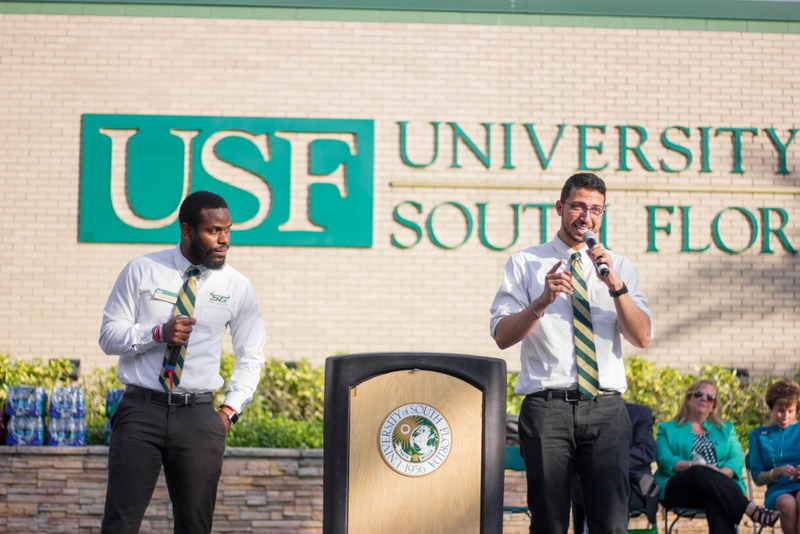 During his interview, Currall made a point to say that, if hired by USF, this would be his third time being a leader at a university with three campuses. 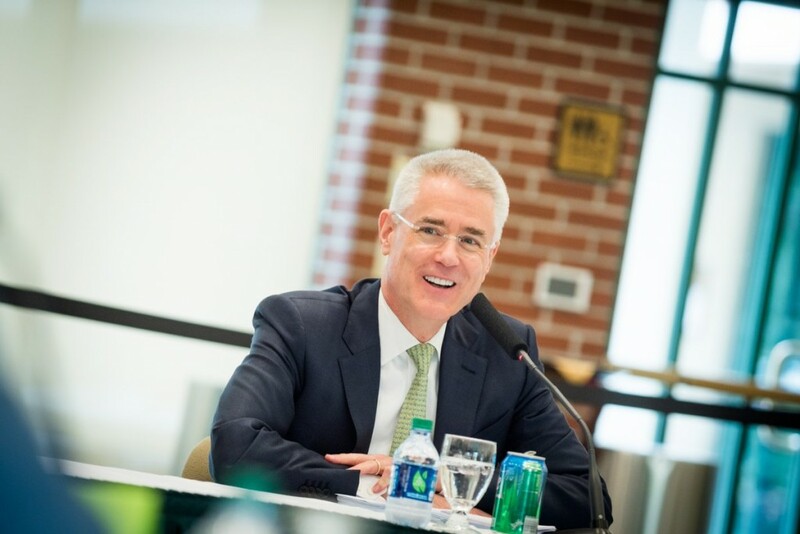 Southern Methodist University, where he serves as the provost and vice president for Academic Affairs, is his most recent experience with a multi-campus school. “I’ve really been fascinated with how those campuses can work synergistically and can complement each other in terms of areas of expertise,” Currall said. In a tweet Tuesday, university spokesperson Adam Freeman said the choice of the four candidates did not come about by coincidence. In a message relating to consolidation in general, Muma explained the amount of work that has already been done and is yet to be completed. “If you end up the president of this university, you’ve got one busy year ahead of you,” Muma said.